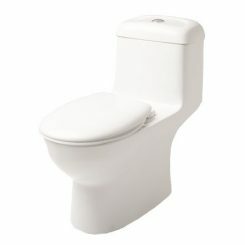 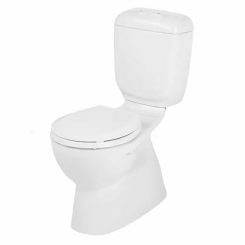 The Sydney 305 is a dual-flush, high efficiency toilet (HET) that adds contemporary style and water conservation to any bathroom. 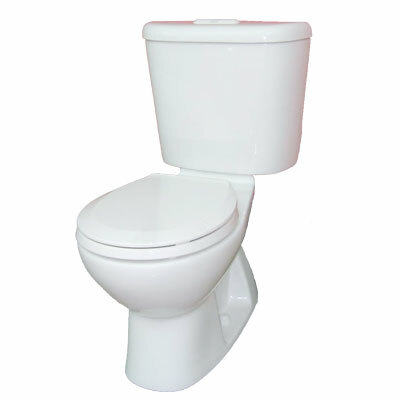 All Sydney toilets are WaterSense approved, being certified by independent laboratory testing for water-efficiency and flush performance. 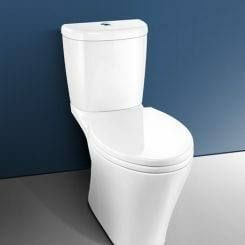 The Sydney saves money while preserving the world’s most valuable resource–water.